Sometimes it's the little conveniences that mean the most, with this remote control, you'll never again find yourself awkwardly reaching up for pull chains to control your ceiling fan. 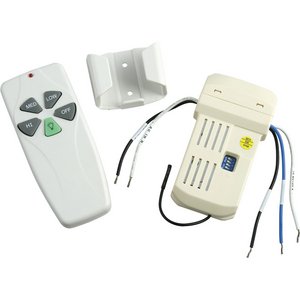 Remote provides both control of fan speeds as well as operation of the light kit. Lighting control is non-dimming (on-off) for use with compact fluorescent bulbs. 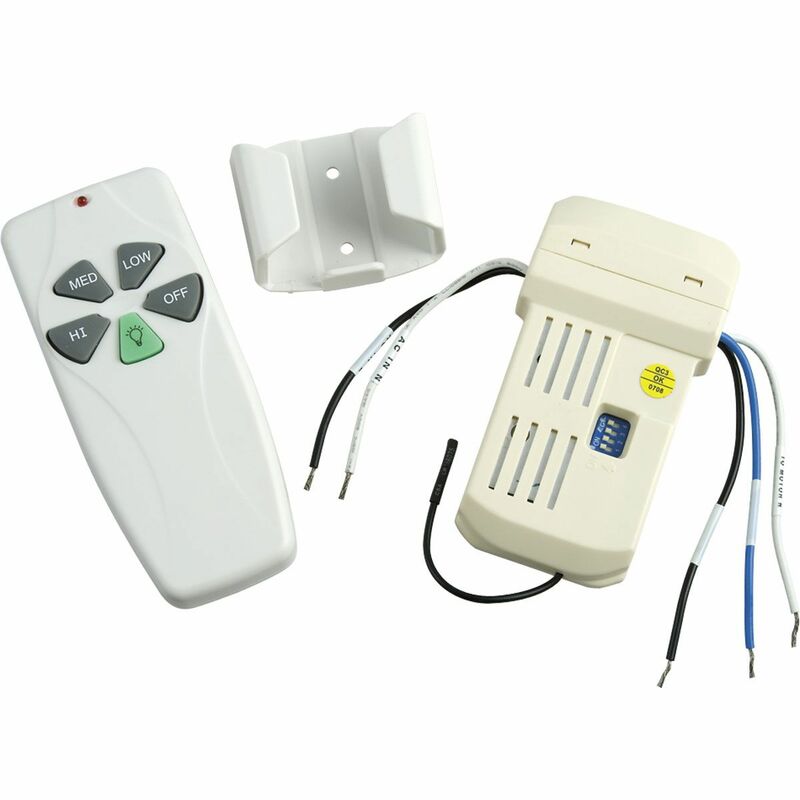 AirPro Ceiling Fan/Light Remote Control. Conveniently controls your ceiling fan without using pull chain. Lighting control is non-dimmable- on/off. Compatible with compact fluorescent and incandescent lamps.